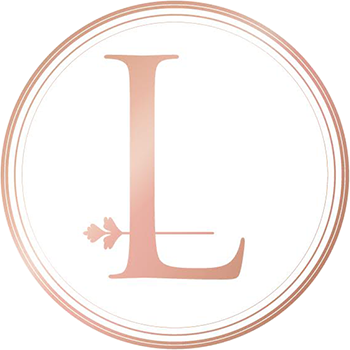 It’s almost time for another DESIGNERS WEEKEND at LOCA Bridal! sip on bubbles and try on the beautiful new collection. ** NOTE** Make sure to book your slot in advance. Slots fill up fast. 10% Discount on all dresses purchased over the weekend. Standard consultation rates of R250.00 apply. For more info and to book your slot contact us now!